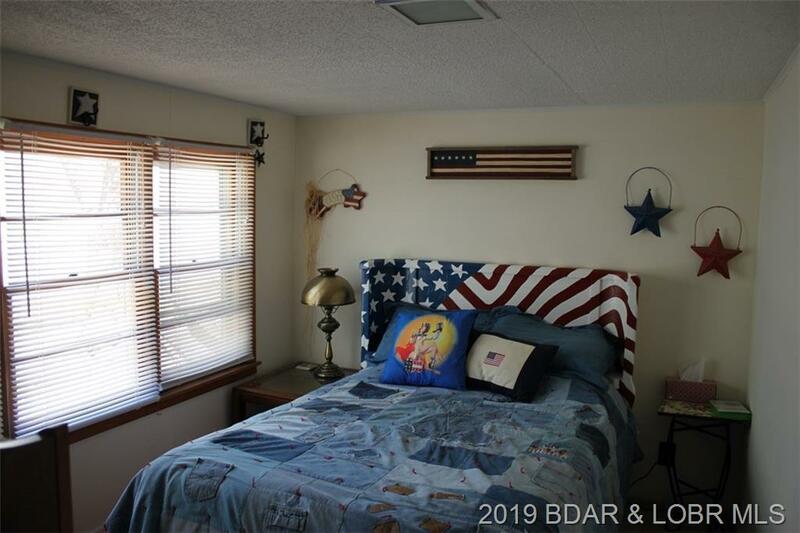 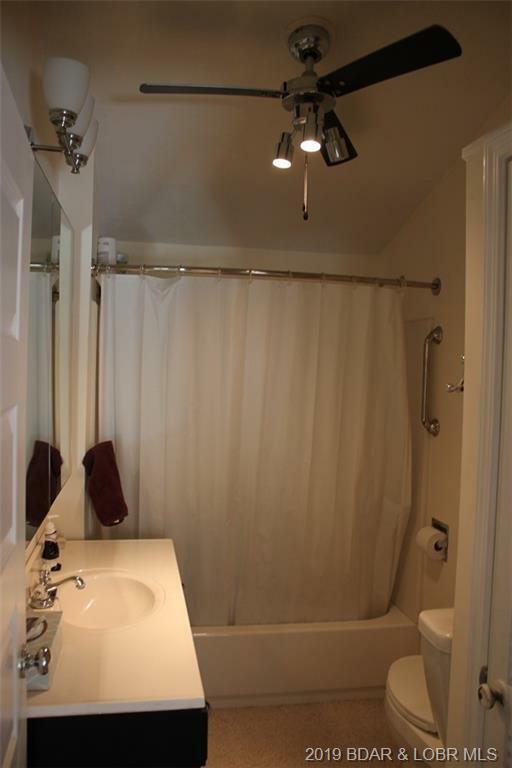 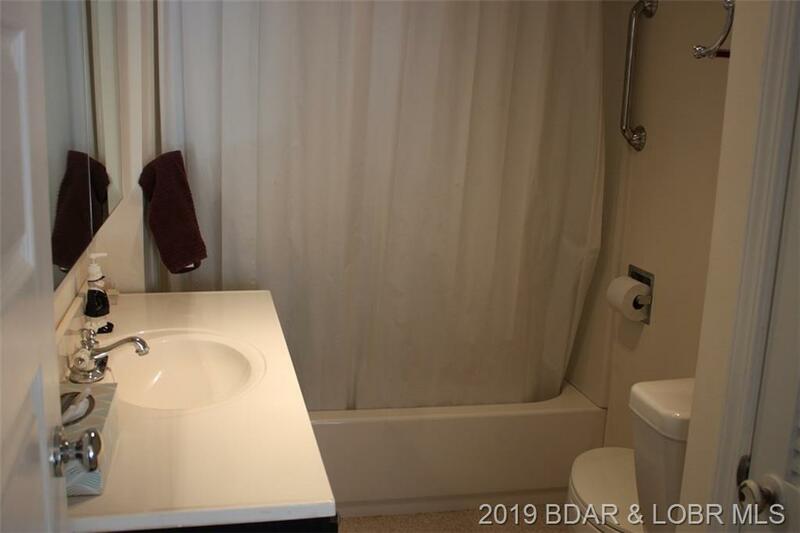 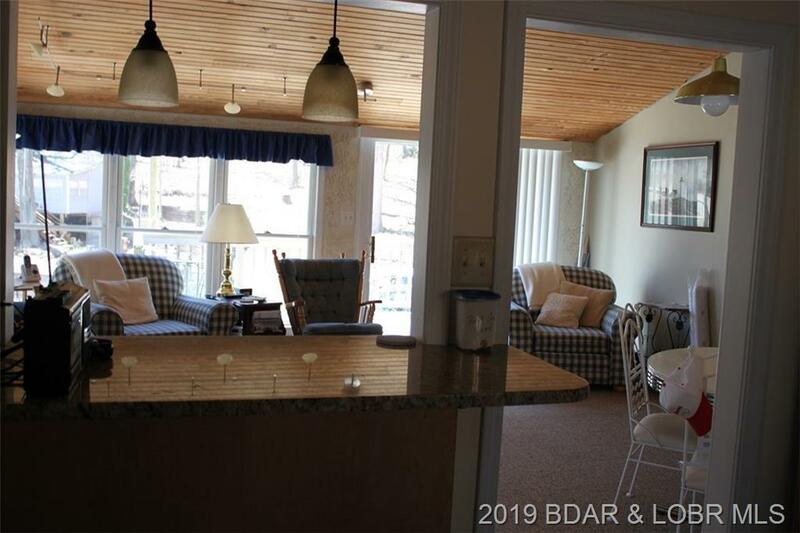 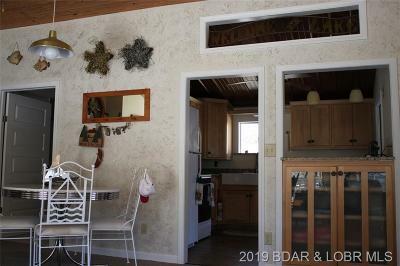 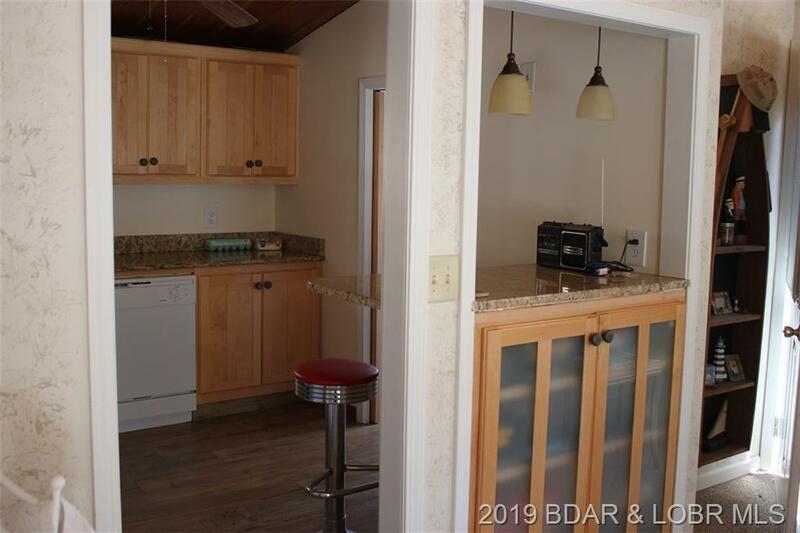 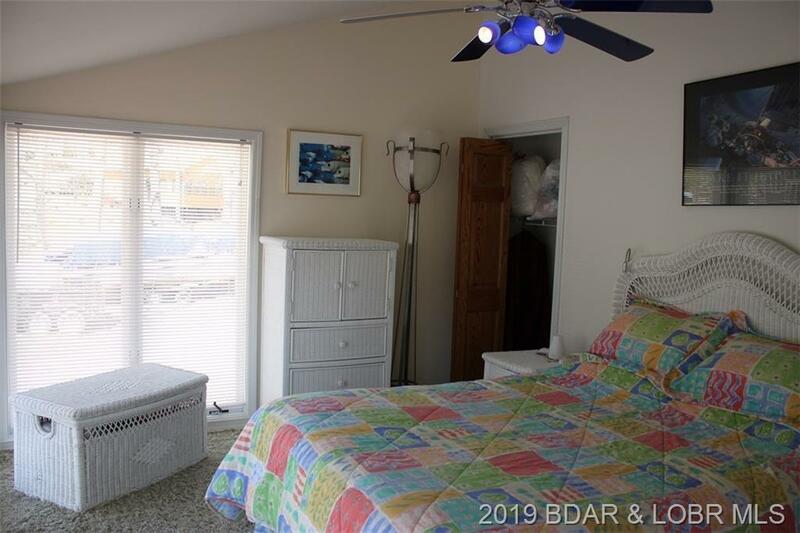 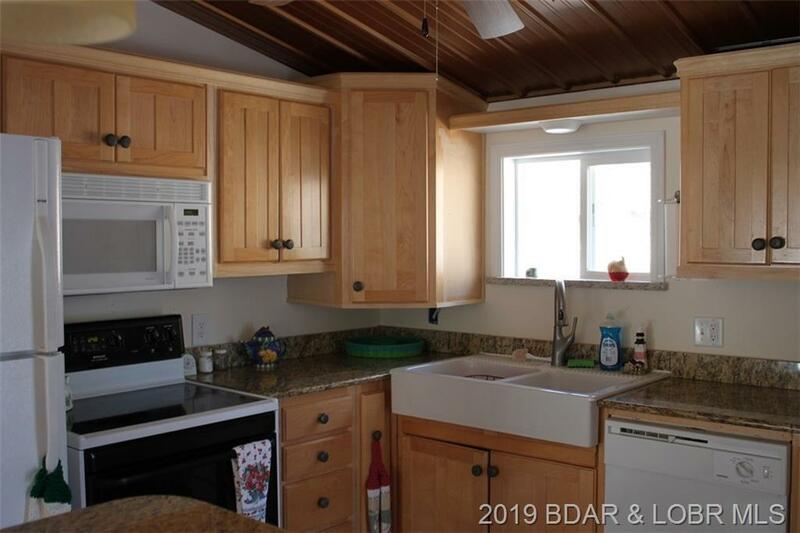 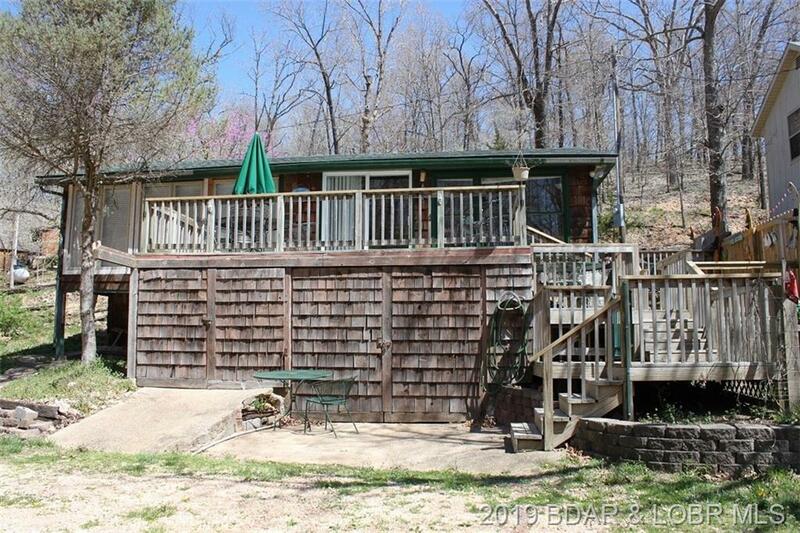 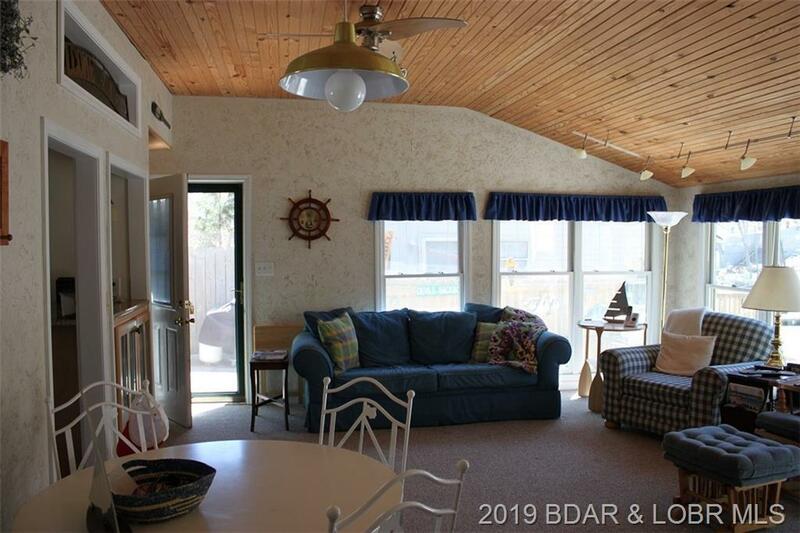 This remodeled lakefront home has a lot to offer young families or those who want to enjoy the lake in an economical fashion. 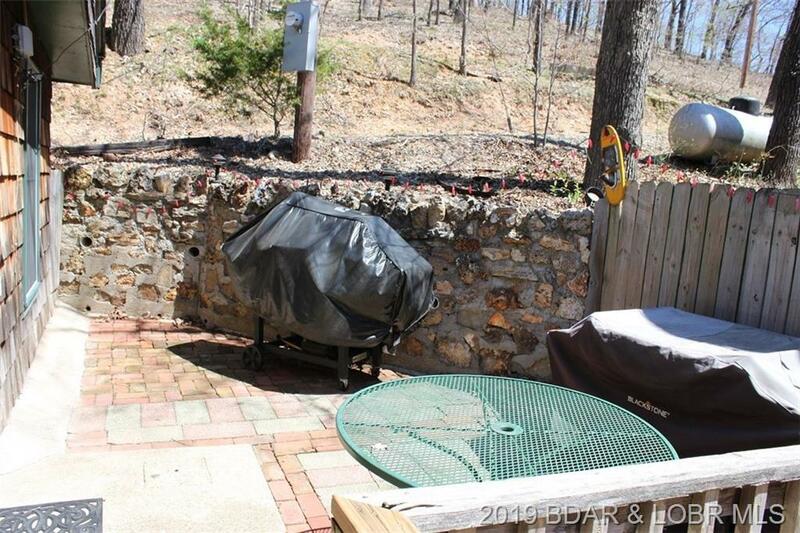 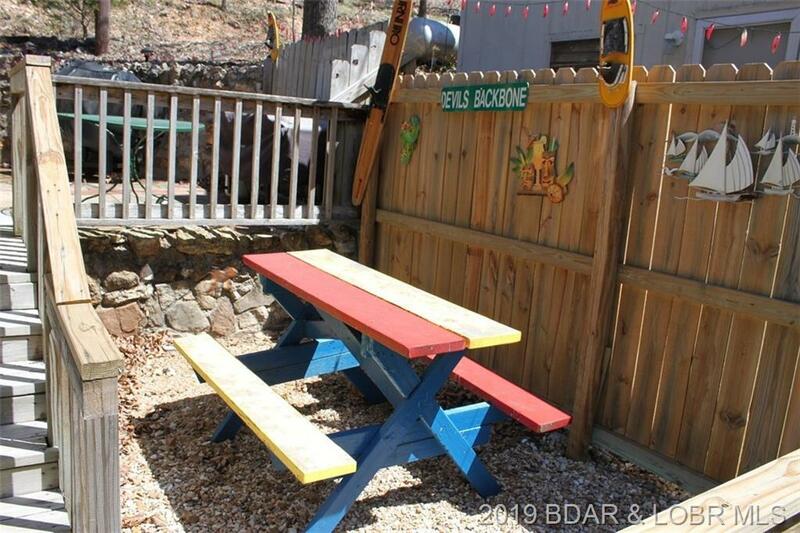 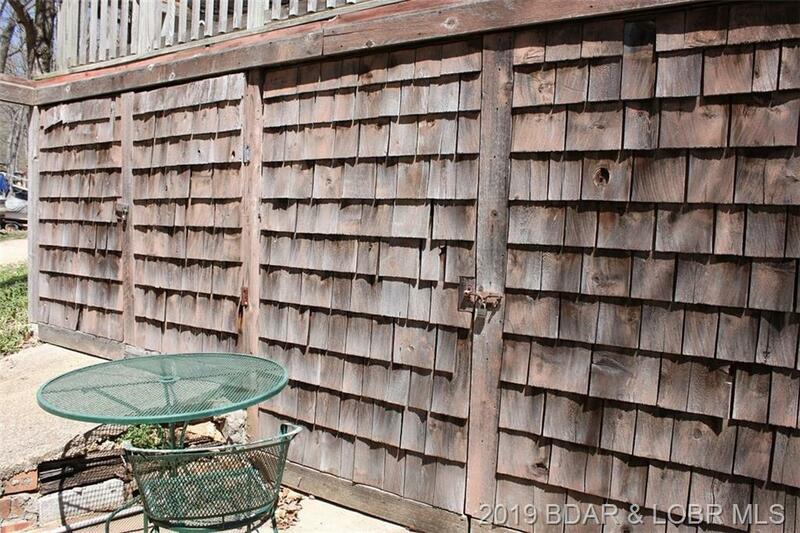 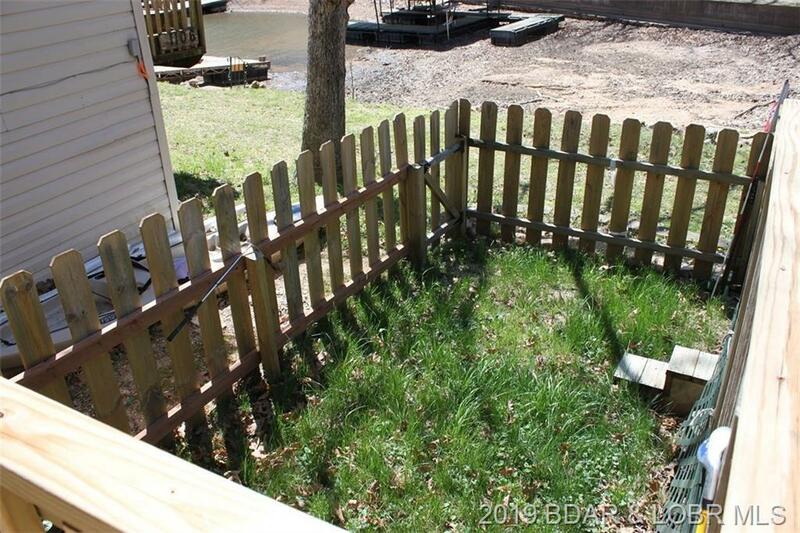 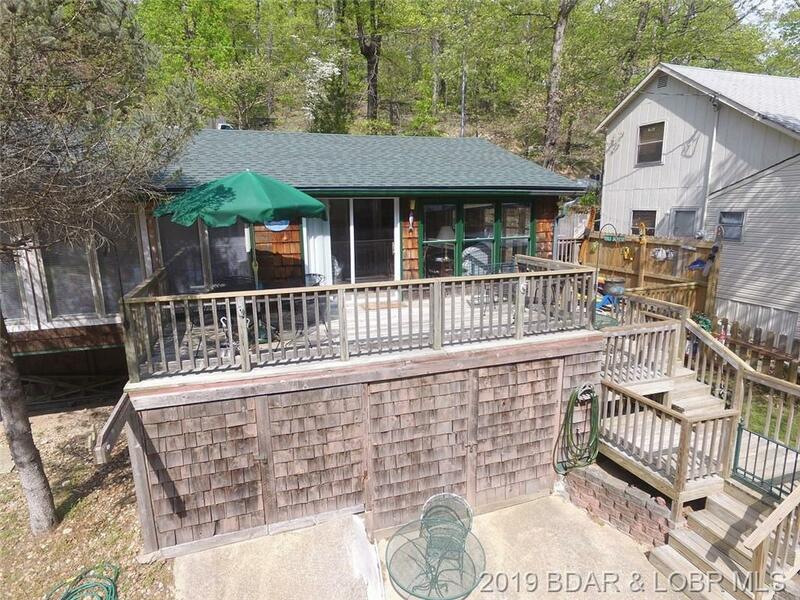 There is a great deck for hanging out and grilling, a space for the kids and pets, and updated kitchen and baths which also includes a washer/dryer. 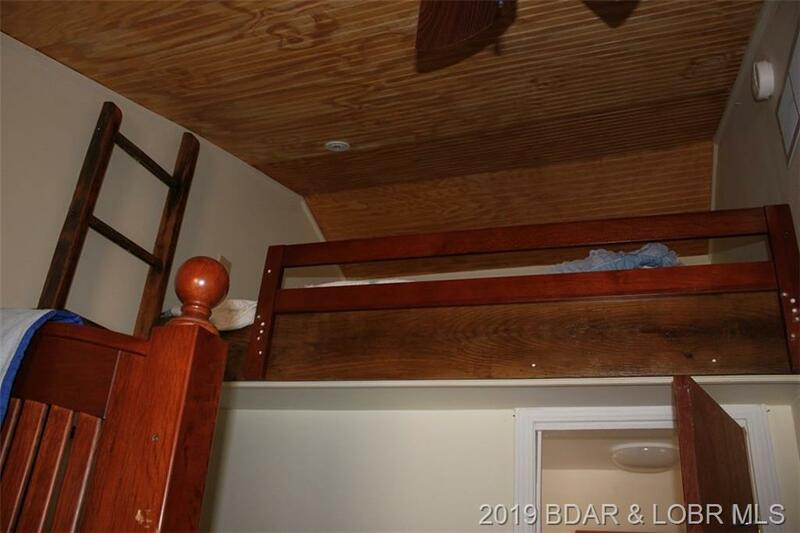 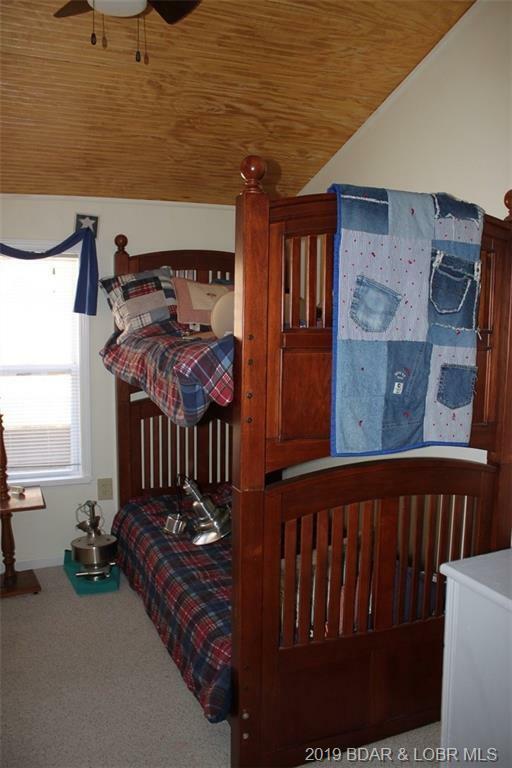 The bedrooms have plenty of room, including the bunk room, which also includes a great loft area which the kids would love! 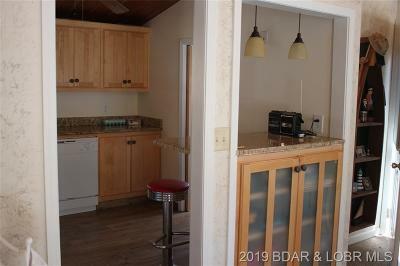 All of the big remodel items have been done, updated electric, roof, plumbing, and furnace which makes this home easy to heat & cool. 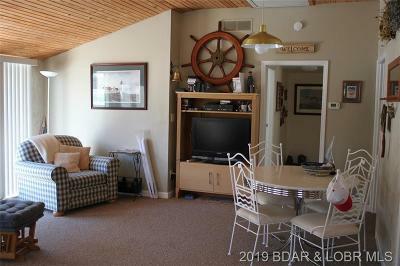 A large storage space under the home holds an area to park a vehicle or boat, a workshop, other water toys, the furnace, the water heater, and many other items. 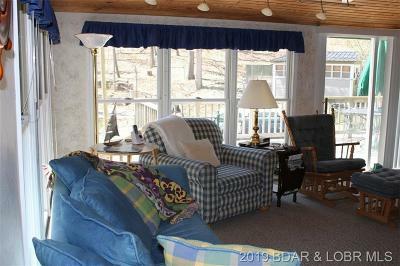 The owners have enjoyed the memories their family made here and now it is time for a new family to start their memories. 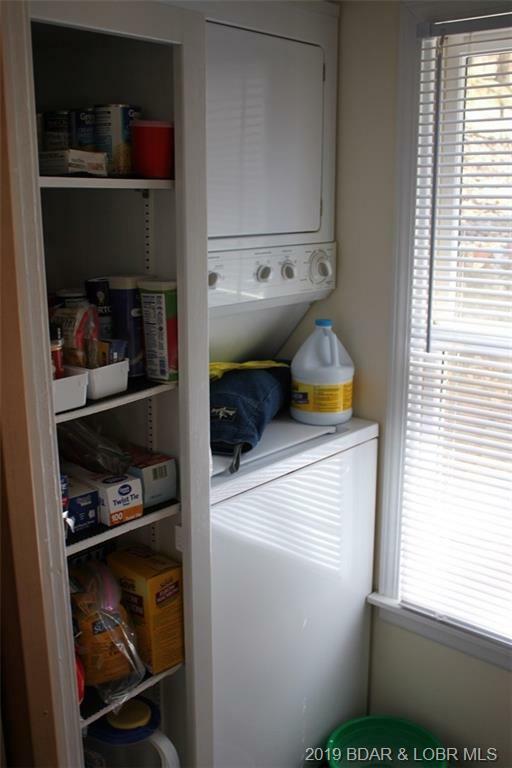 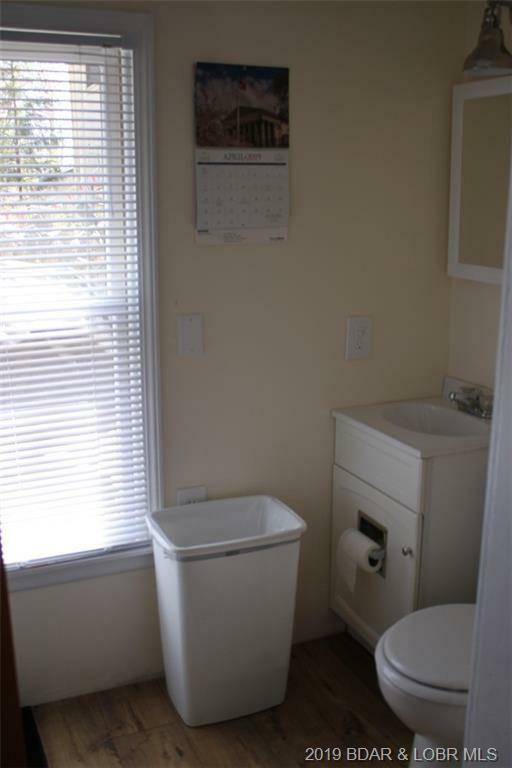 Inclusions: Refrigerator, Stove, Dishwasher, Stackable Washer/Dryer, Some Select Furniture And Decor Items.